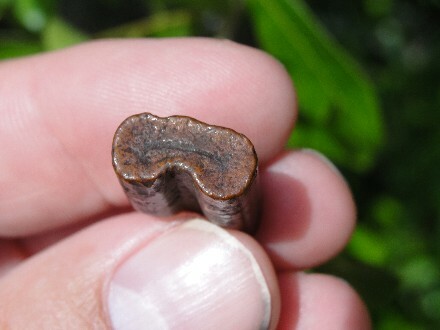 This is an extremely mineralized and preserved Giant Fossil Armadillo Tooth Molar. 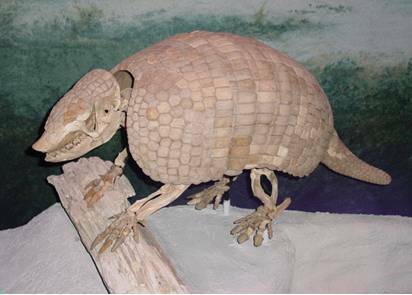 This tooth is the less common and older Prehistoric Armadillo of Florida. 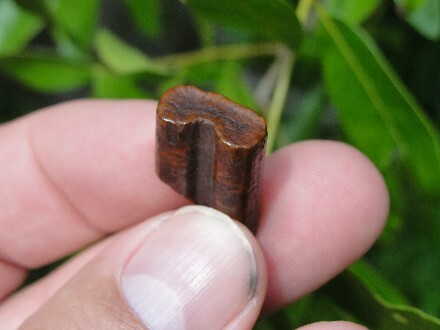 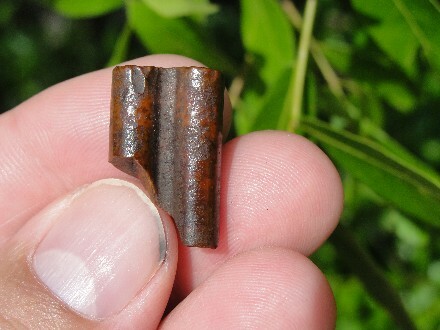 Fantastic reddish-brown patina on this peg-like tooth, with a natural break at root. 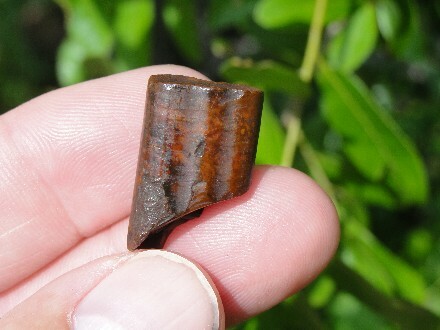 Super gem of a tooth and worth collecting this quality ancient Armadillo fossil. 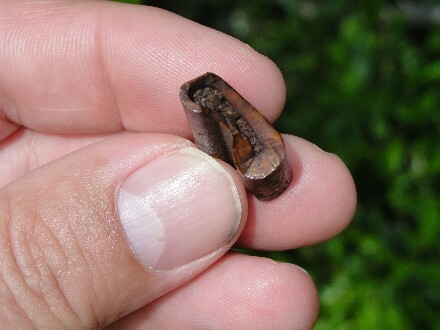 No repairs, Actual Specimen Pictured & Guaranteed Authentic.